Promote your band and reward your followers for their support. Use the band badge maker to create personalised 25mm badges. Give badges as gifts at events and use them to build the loyalty of your fans. The badge machine is easy to use and reliable. 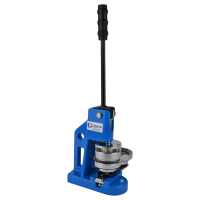 With extra components, you can use it to create keyrings and magnets, too. Every band would like more followers, so use the band badge maker to create unique badges that promote your group. 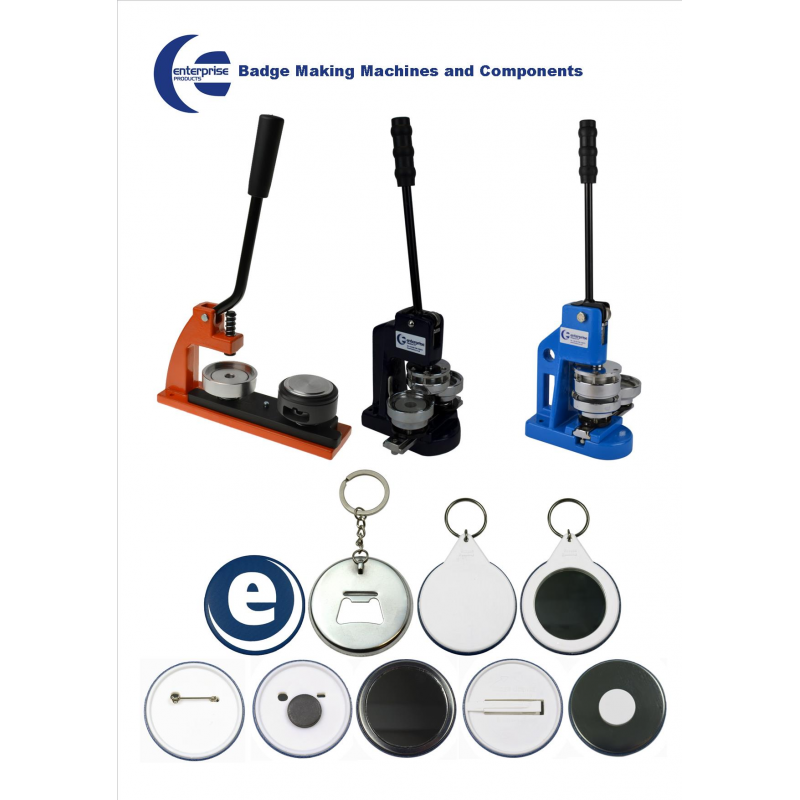 Choose from a specific band pack, which includes everything you need to make 25mm badges, or purchase specific components to create magnets, keyrings, bottle openers and more. 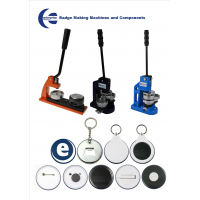 The Enterprise Products badge machine is easy to use and made from solid metal. It will last for many years, allowing you to make thousands of badges. Enterprise Products is looking for international distributors of its badge machines. Contact us today to find out more. 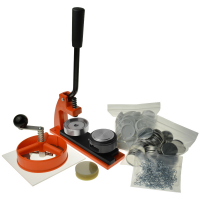 Badge makers have a 12-month warranty and solid-metal construction, making them reliable, robust and easy to use. 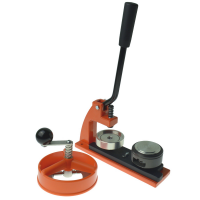 Three types of badge machine are available. The band pack includes a 25mm micro badge maker. Please contact us if you require a different badge machine. Contact Enterprise Products for more information about the band badge maker.